Microsoft founder Bill Gates whom according to Forbes magazine was the richest man has now been overtaken by the Amazon CEO Jeff Bezos with the net worth of $90.6 billion, more than $500 million ahead of Bill Gates. Amazon stock opened up 1.6% on Thursday, which added a huge $1.3 billion to Bezos’ net worth. That was enough to put him ahead of Gates, who was last surpassed on Forbes’ real-time rankings for just ‘two days almost a year ago by Spanish retail giant Amancio Ortega’. 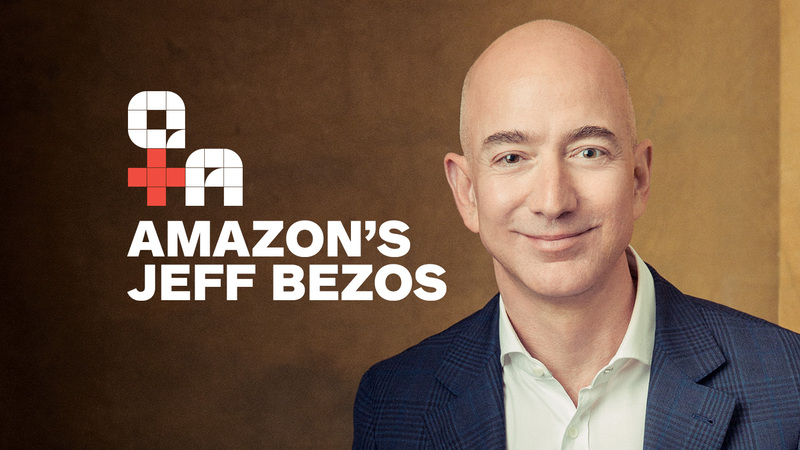 Forbes started keeping track of billionaires around the world back in 1987 – and Bezos is only the seventh person to hold the title of the world’s richest person and the third American to top the global ranks. Bezos first appeared on the Forbes 400 in 1998, the year after Amazon went public, with a $1.6 billion fortune. 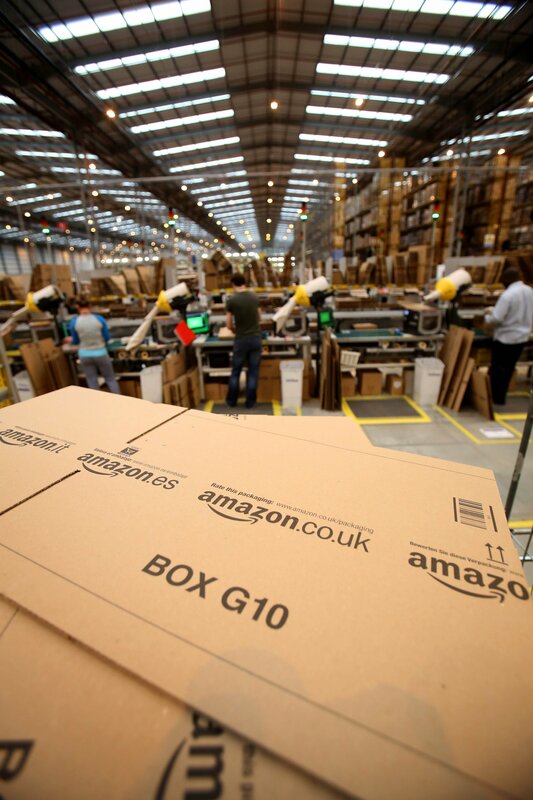 The Amazon CEO would be ‘nowhere close to being the world’s wealthiest person’ had Gates not given so much of his fortune to philanthropy, writes Forbes. Gates created the Giving Pledge to encourage billionaires to give at least half of their wealth to charitable causes, he had given away $32.9 billion up until the end of 2016. 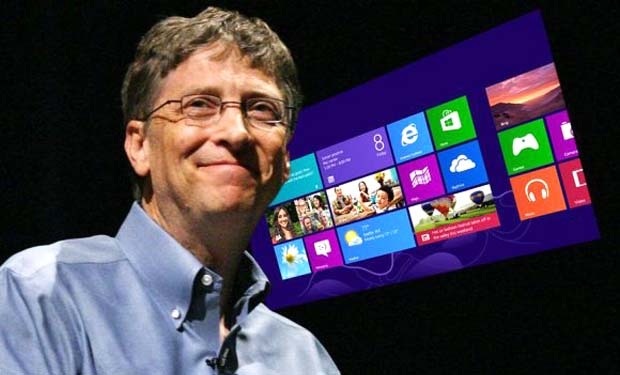 Bill Gates’ fortune came from software firm Microsoft, which he founded in 1975 along with his friend Paul Allen. He has sold off much of his Microsoft stake but continues to own around two per cent of the company’s shares, which are worth about $12.4 billion.